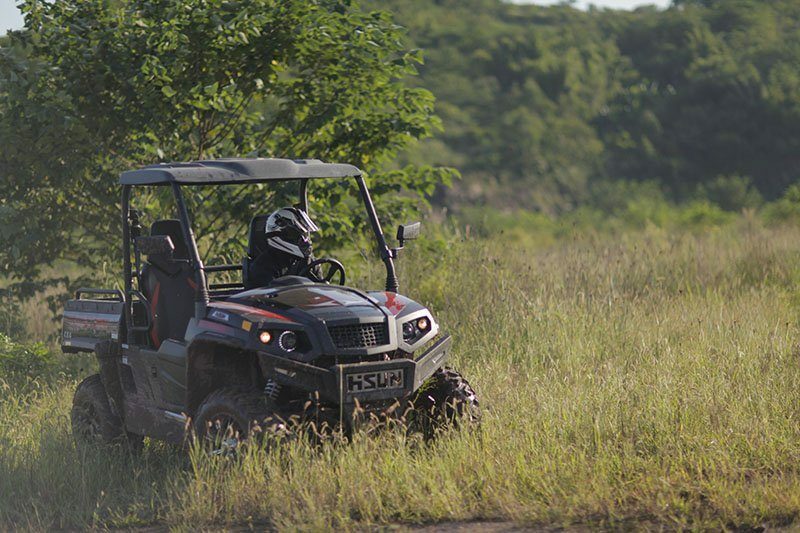 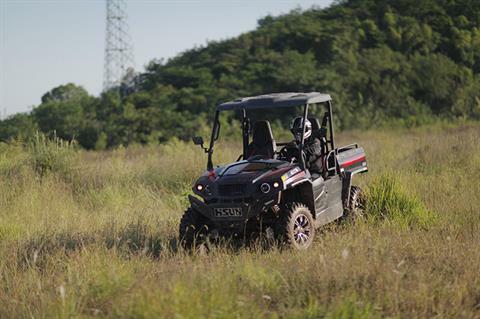 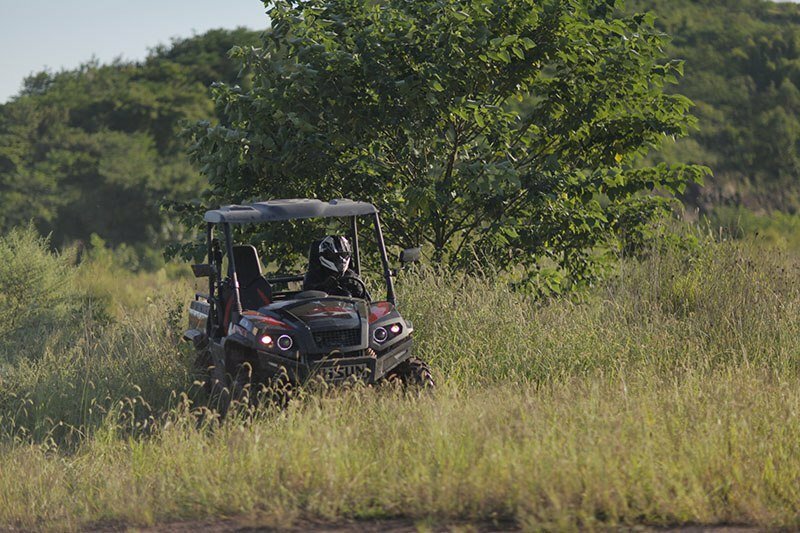 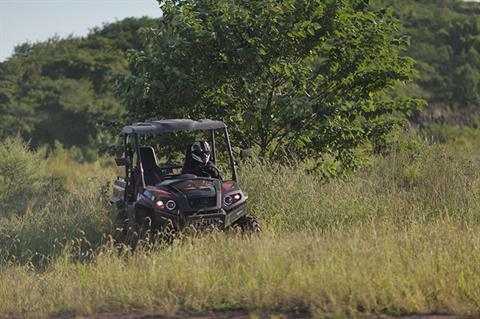 This Sector’s 735 cc 4-Stroke EFI Engine packs plenty of power for any challenge. 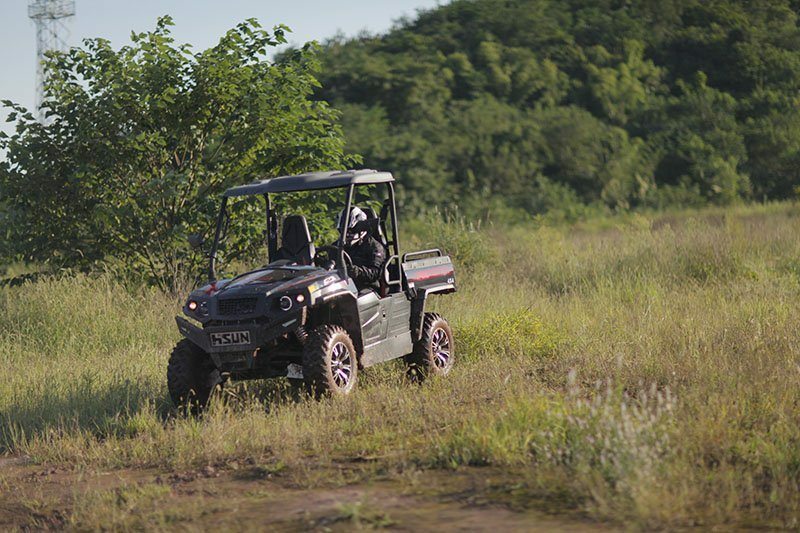 Equipped with 4-Wheel Drive with Locking Differentials, Dual A-Arm Nitrogen Assisted Shocks, and a 3,500 lb. standard winch to give you the confidence to blaze new trails or take on the toughest tasks. 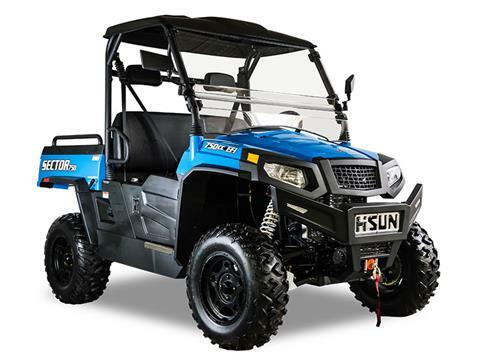 World-class engineering, Texas testing, and a 2-year warranty put you and the Sector 750 in a class above.